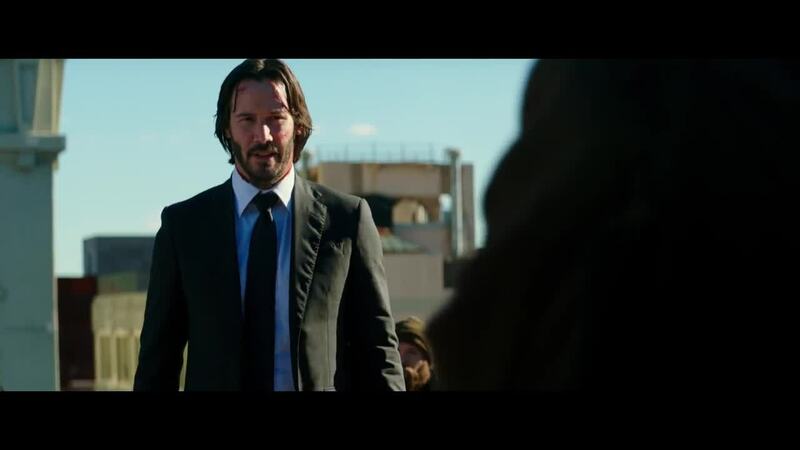 In 2014, we were introduced to a character named John Wick. Even though the original movie featured a ton of action, Director, Chad Stahelski really amped things up for the sequel. True to its name, the “Chapter 2” intro literally picks up where the first film left off. Giving the viewers a bonus-like “final scene” from the first film that provides closure to John’s revenge mission and reminds us just how legendary he really is. Keanu Reeves returns as John Wick, the notorious hitman who killed everyone when a mobster’s son killed his puppy in the first film. The film features mass array of stylized “Gun Fu” battles and lavish locales, much like some massively multiplayer online (MMO) violence-fetish video game. The action in this film is nonstop from beginning to end and if you compare that with the first movie, you might wonder how this is even fathomable. As Chapter 2 expands upon the elements of the last film. Yes! It actually expands upon its world, instead of regurgitating the same plot, which they could have easily done. We get to meet new characters like Cassian (Common) and Ares (Ruby Rose), they follow the same professionalism that exists between Wick and Continental head Winston (Ian McShane). 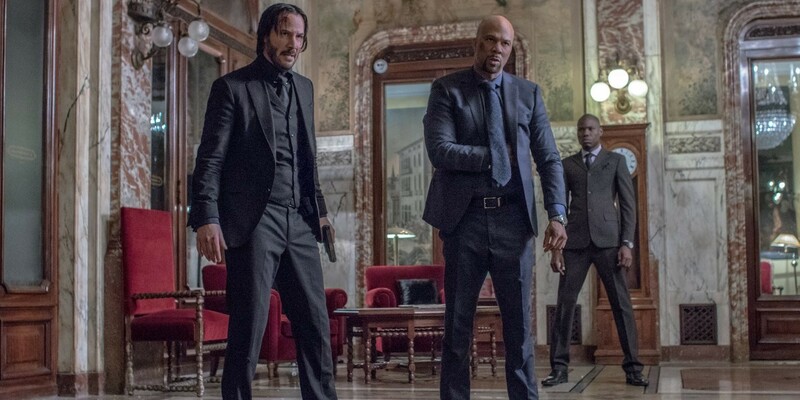 It is evident in watching the film that the characters are developed so that both the audience and narrative are able to articulate with minimal dialogue because they all have the same terminology, making it feel like it’s advancing the plot and the mythology of John Wick instead of regressing it. 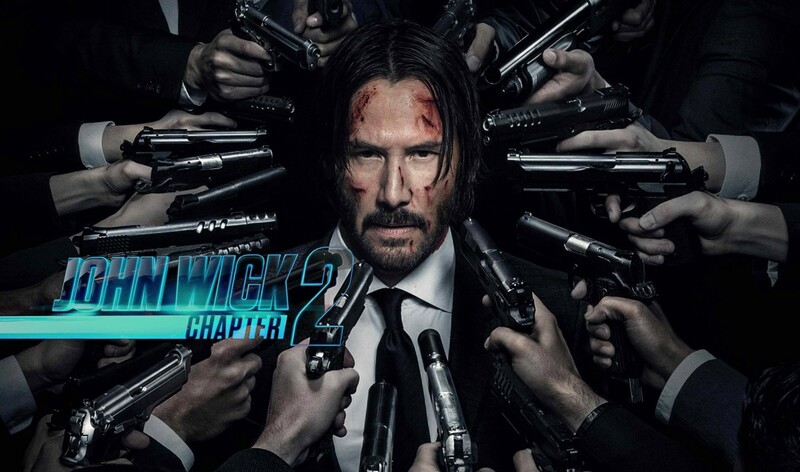 All in all, John Wick: Chapter 2 is not only a great movie, it’s better than the first one. Shocking, I know, but it does happen sometimes.